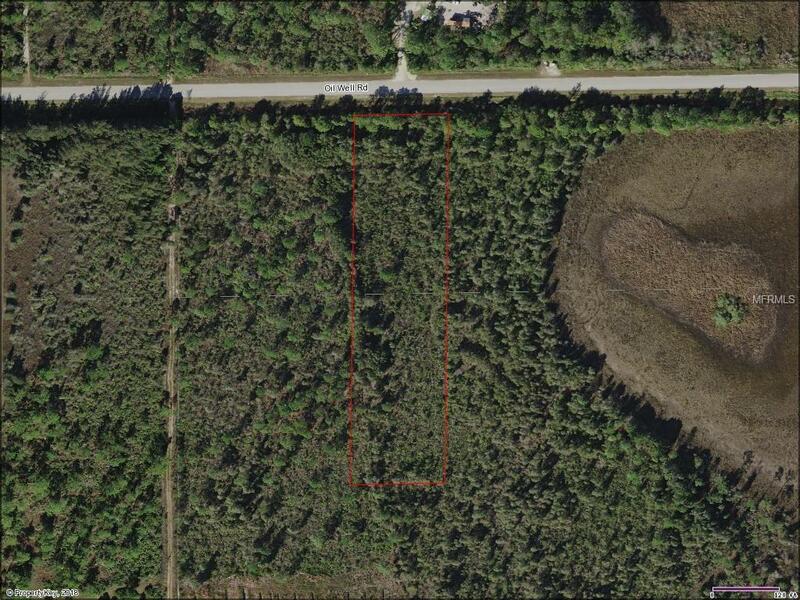 This property is a 2.5 acre parcel on a paved road. Only 1 mile East of I-75. 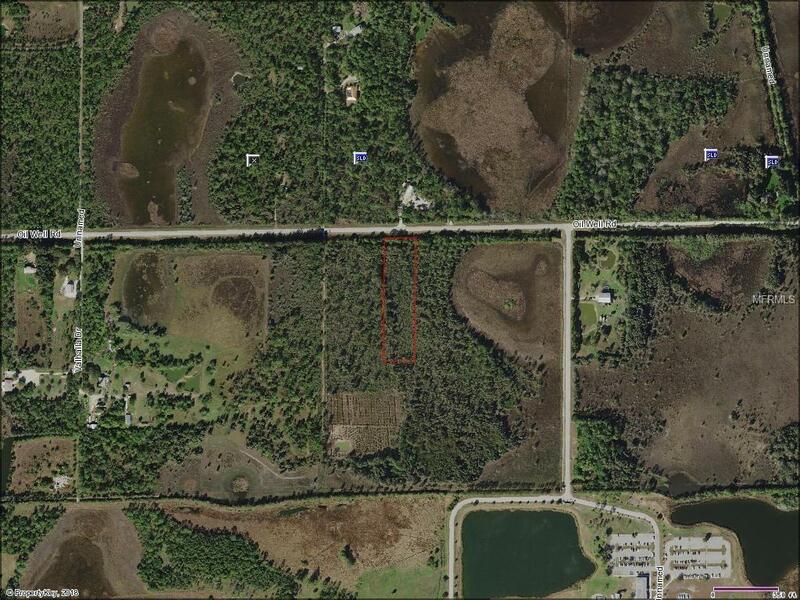 3 miles East of Route 41, only minutes from Port Charlotte. Listing provided courtesy of Xena Vallone Realty Inc.